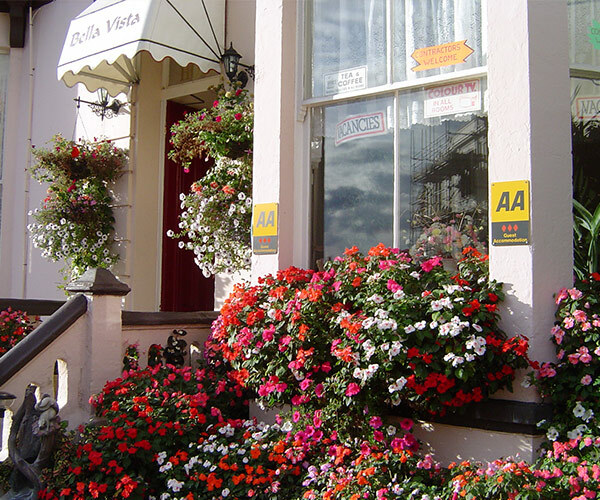 Upon entering the Bella Vista Hotel via our attractive 'sun trap' sun terrace, guests immediately become aware of the cleanliness, quality and value on offer here. 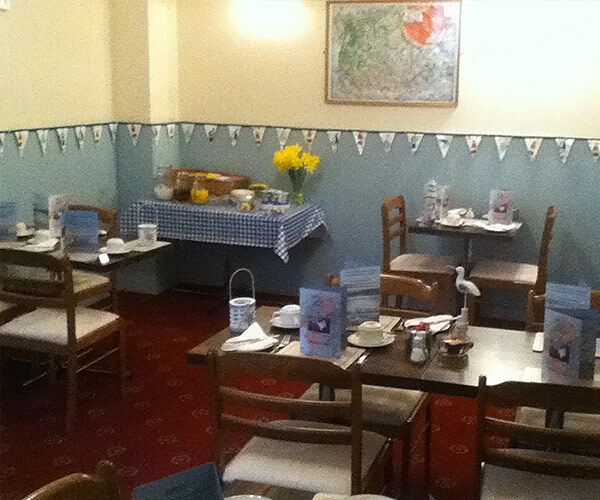 A buffet of cereals, yoghurts, fruit and juices, full English breakfast, vegetarian / special diets catered for. All included within prices quoted. There is a range of toys, games, books and DVDs available. 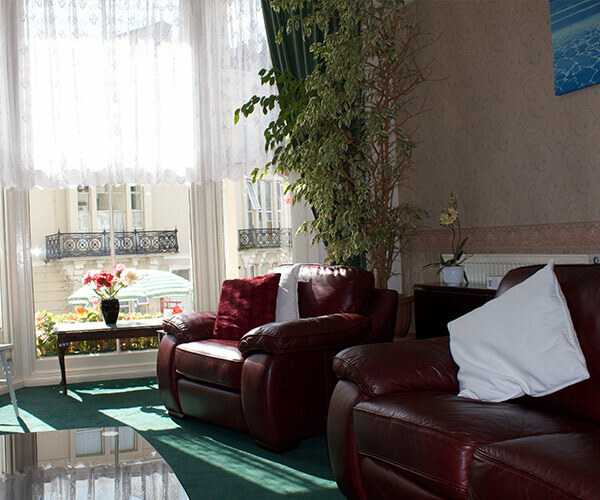 Guests are welcome to use the lounge at any time. Notice board with current and up-coming events. A wide range of local maps as well as comprehensive tourist information on attractions in the town and across Somerset. Discount vouchers for some attractions. Menus for some local restaurants.